Protein is the building block of the body, making up our hair, skin, eyes, muscles and organs. The nutrient acts as the repair and construction crew for our body’s tissues, helping us to build strong muscles for simple daily activities in our lives. Hence, adequate consumption of protein is important to keep our bodies running optimally as we stay on top of school and work. 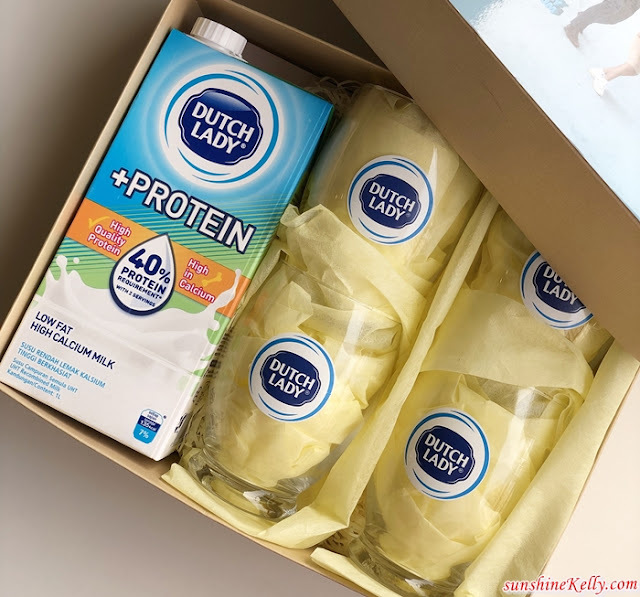 Ramjeet Kaur Virik, Marketing Director of Dutch Lady Malaysia Consumer Diary emphasised that now, with just two glasses of Dutch Lady +Protein, it will help to fulfill 40% of you and your family’s protein requirements3, giving you more energy to take on the day. Indra further pointed out that ready-to-drink milk is an excellent choice of protein source because it does not require tedious preparation before consuming. The Malaysian Dietary Guidelines recommends two to three servings of milk and dairy in a day; one serving of milk is equivalent to a 250 ml glass. In fact, insufficient intake of protein can lead to stunted increase in height and weight, as well as unhealthy loss of weight and lean body mass. 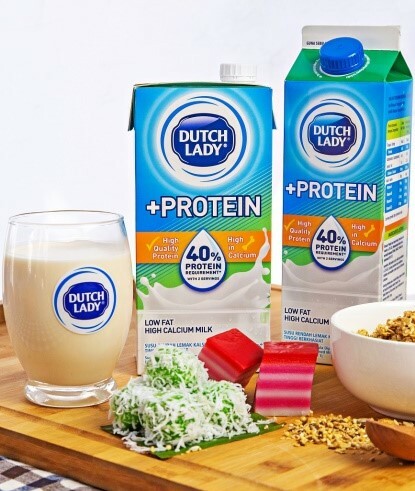 Hence, give yourself and your family a stronger start today with Dutch Lady +Protein milk at breakfast! Boost your protein and calcium intake for strong muscles and bones1,8. 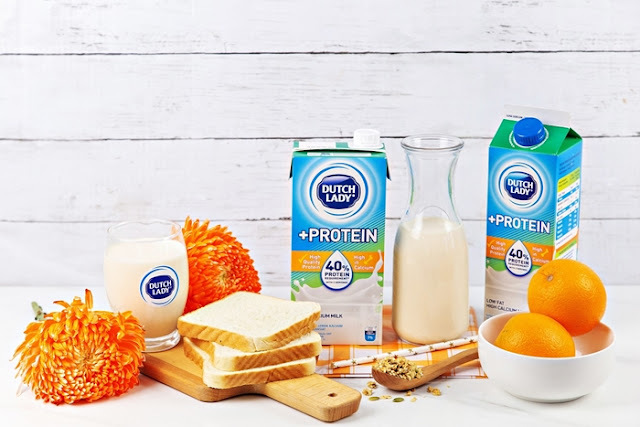 Dutch Lady +Protein UHT 1L and Pasteurised 1L are now available at hypermarkets, supermarkets, mini markets and selected provision stores nationwide.